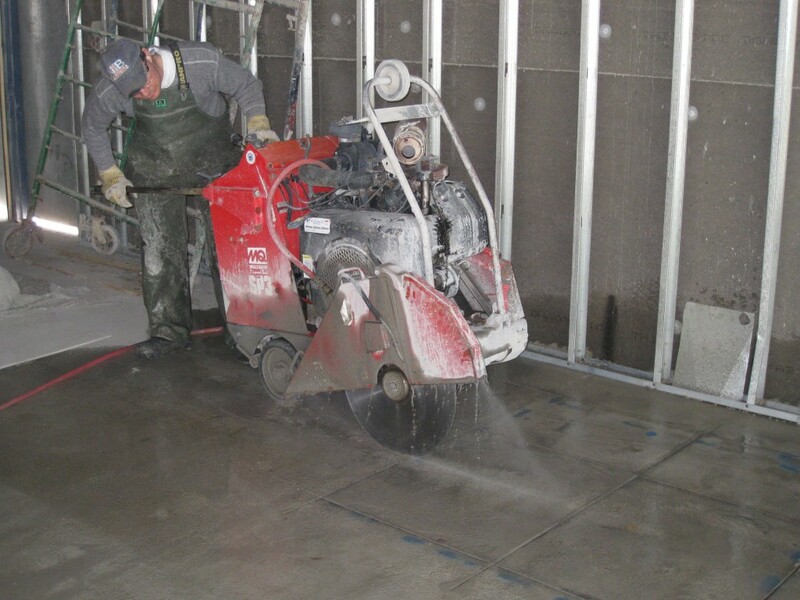 NIB Cutting & Coring are contractors specializing in concrete cutting, drilling, coring, sawing, and scanning. Can drill holes up to 24” diameter at any depth. 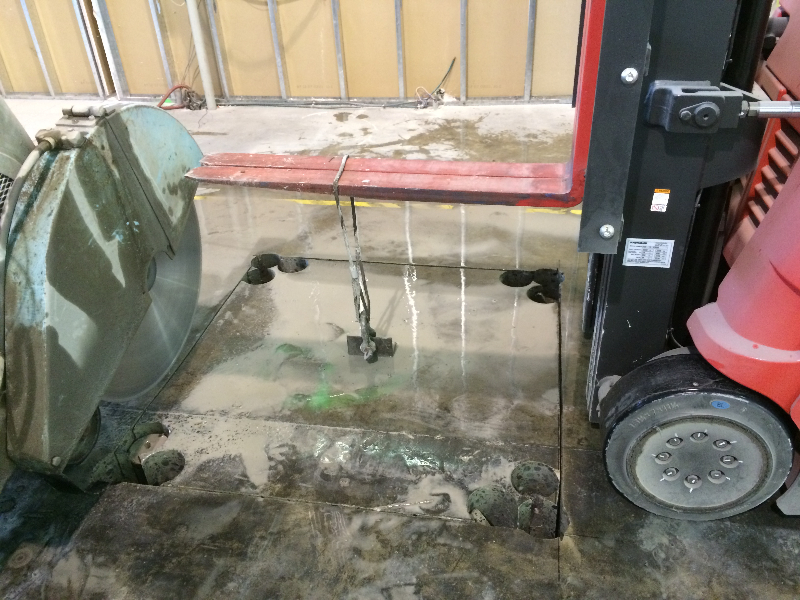 Slabs can be cut up to 15 in depth from the surface. 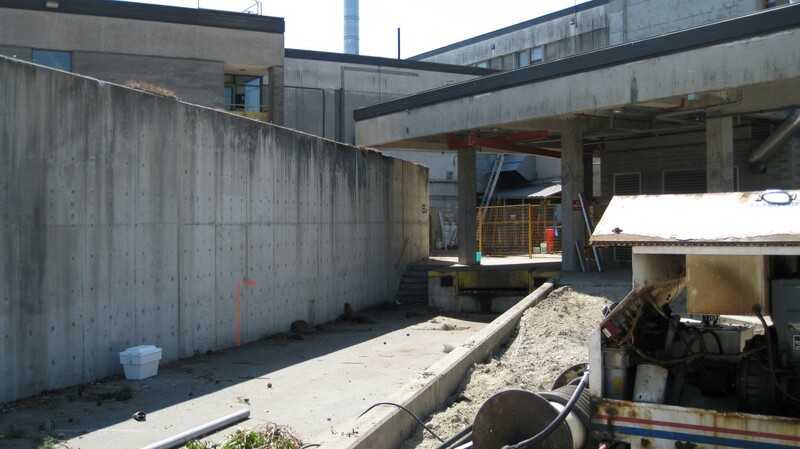 If your project requires round holes for piping then core drilling is the way to go. We can core holes that will fit just about any size pipe or duct. Our capabilities range from as small as ½” diameter holes all the way up to 24” diameter holes for water and sewer mainlines. 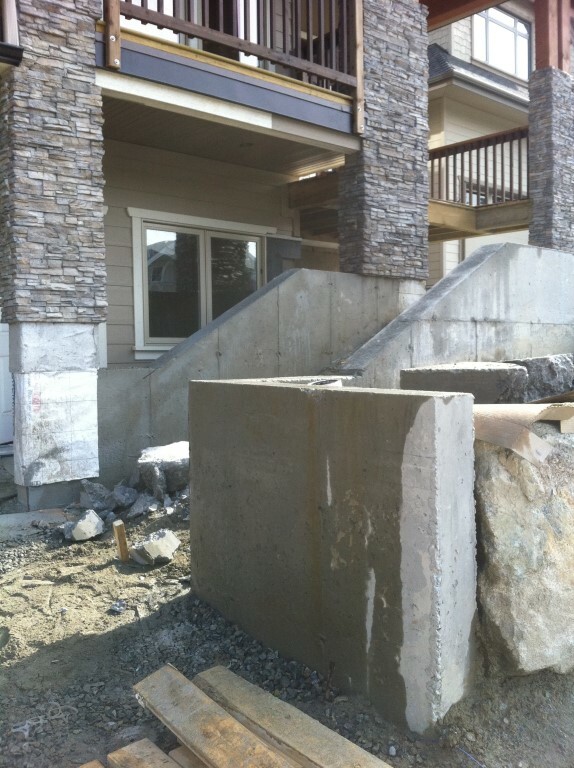 Projects that may require core drilling include: fence and handrail installation, duct openings, dryer and air vents, electrical and plumbing, even creating rock-landscape waterfalls using architectural core drilling.